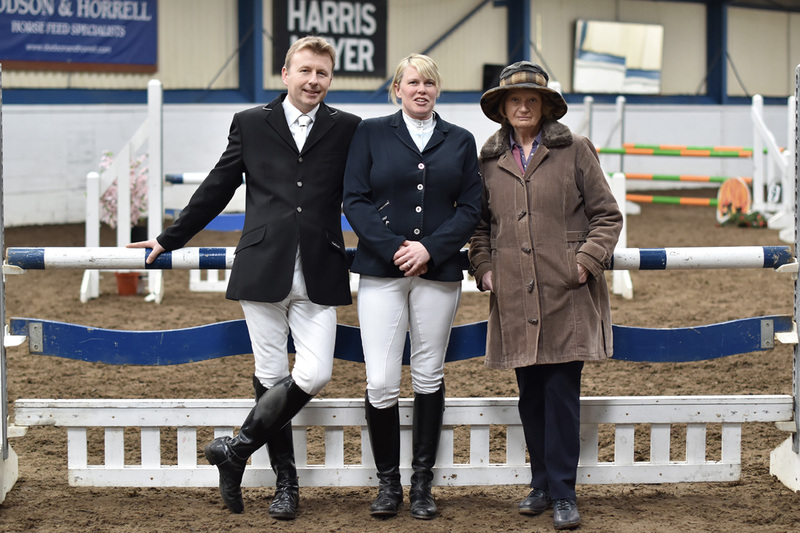 Harrogate Riding Centre’s team of experienced instructors offer riding lessons in a variety of disciplines and catering for all ages and abilities. Lessons can be booked on a one-to-one basis or as part of a group. 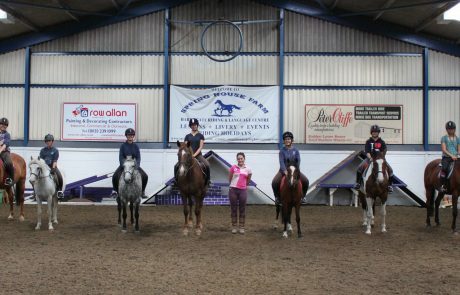 Our riding centre specialises in large corporate and student groups. 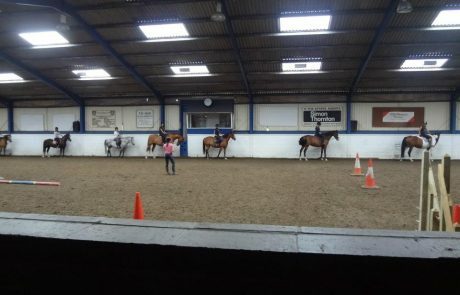 We have a range of over 50 horses and ponies to suit all ages and abilities from Shetland’s to Grade A Show Jumping horses. 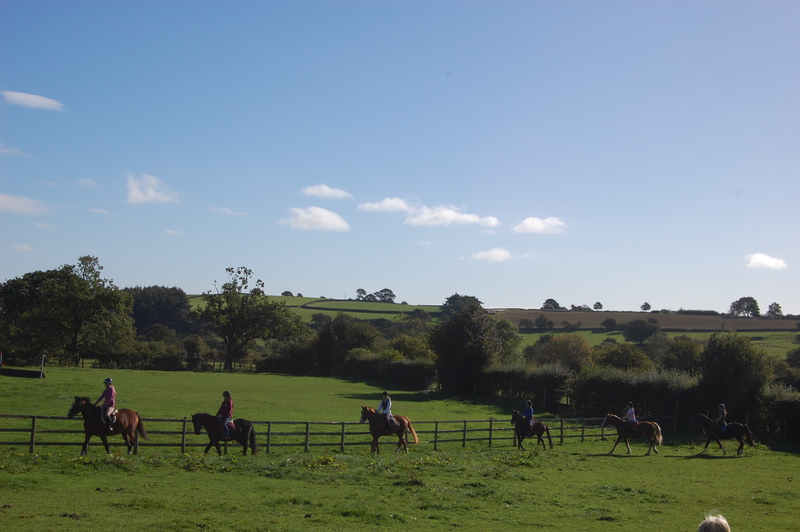 All our horses are handpicked and trained by our instructors to ensure that they are suitable for their role. 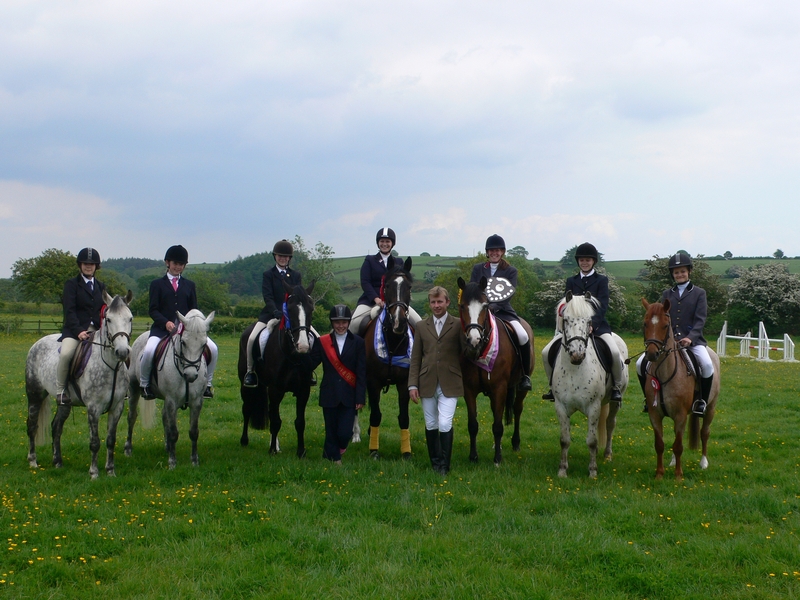 First time riders can benefit from our reliable schoolmasters who will help gain confidence and experienced riders can also draw on their mounts experience with our range of competition horses. We can offer a range of activities at your child’s party including; Mounted pony games with rosettes; Formal lessons; Pony parlour; Pony quiz with prizes; Disco/karaoke; Indoor fun zone:- Bouncy castle, rodeo bull, inflatable games. Food is also available from snacks and party food to a full catering package. Please contact us for further information about booking your child’s party. Jennifer is a highly experienced and respected instructor who trained at the internationally renowned Cadre Noir in Saumur, France. A former Chief Examiner for the British Horse Society and Chef d’equipe of International Show Jumping Pony and Horse teams and a current BSJA Judge and former Course Builder, Jennifer has a wealth of knowledge to share. Jennifer herself has competed at National and International level in Show Jumping and Dressage. Some of her pupils successes include: Gold Medal Junior British Show Jumping Team, Leading girl at Wembley International Show, Gold Medal Junior SJ team Scotland. Member Young Riders Nations Cup team France Numerous Young Rider and Junior appearances for the British Show Jumping team and selection for the Young Riders European Team. Jennifer has also trained riders to represent their country in Dressage and Eventing. Drew has competed at a National and International level Show Jumping and has also represented his country on Eventing teams as a junior. He has won medals for his country on Junior and Young Rider Show Jumping teams competed and won many prizes at the Horse of the Year Show and The Royal International. Drew is currently competing and producing horses for 1.40m national classes, and is available for coaching, clinics, and private lessons. His pupils are currently competing successfully on international teams. In addition, he has local riders both junior and adult that he advises and trains at local and national level. Drew is also training Eventing and Dressage riders through to regional finals. Clare has competed at a National level with show ponies, working hunters, dressage horses and qualified novice show jumpers through to regional finals. She has won many prizes at the Ponies UK finals, National Pony Society finals, top county shows and the British Dressage regional finals. 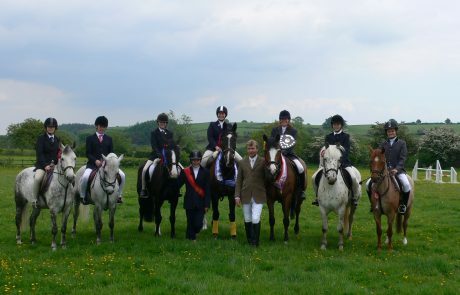 Clare has produced many young horses and ponies to a very high standard. 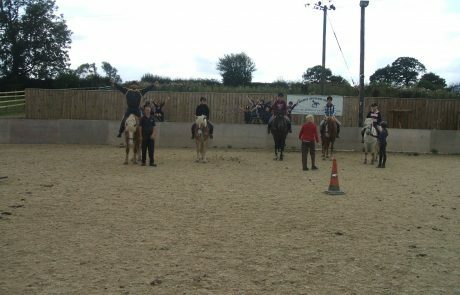 She specialises in teaching adult riders who wish to improve and develop their skills but lack the confidence to do so. 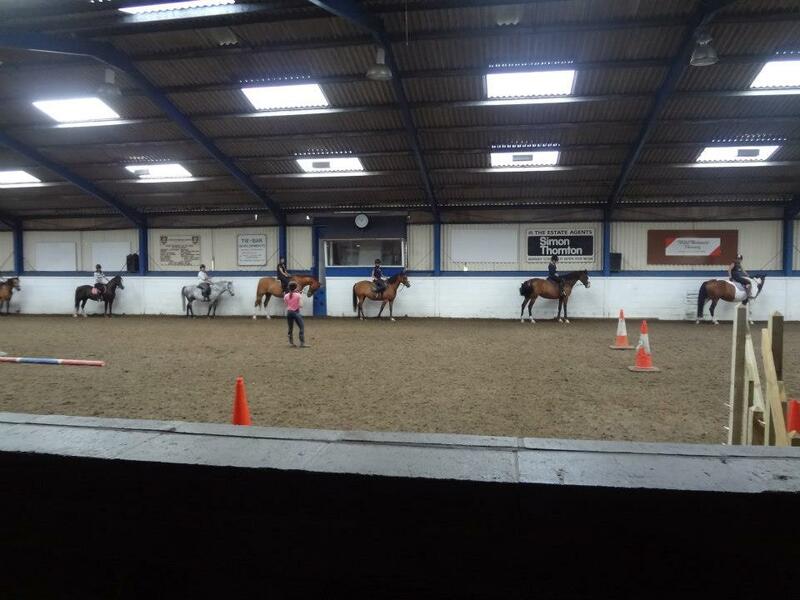 Clare also specialises in teaching and training foreign students who are studying English at the same time as developing their dressage ability. All private lessons must be paid for in advance at the point of booking and are non-refundable or transferable. There are no cancellation charges for group lessons but reasonable notice would be appreciated. All lessons are subject to availability. Max class lesson group size: 8. 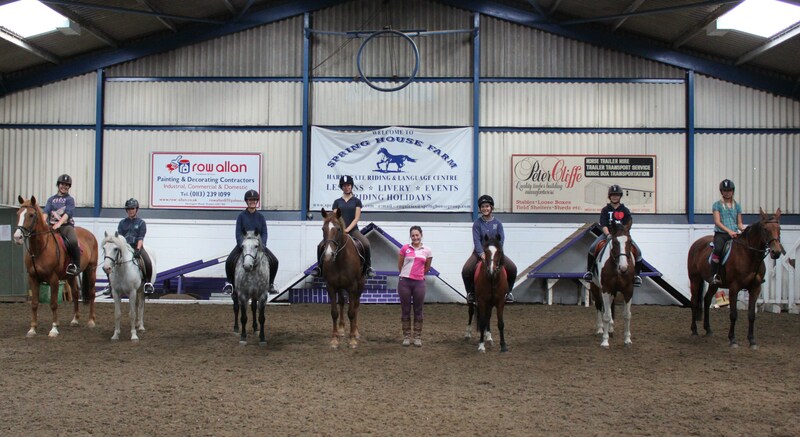 Riding lesson vouchers are available on request for special occasions. What age can my child start having riding lessons? For insurance purposes you child has to be 5 years old. What riding capabilities do you cater for? We accommodate from absolute beginners to advanced riders. When do the riding lessons run? 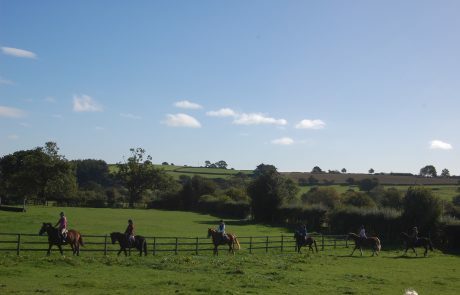 Riding lessons take place on afternoons, evenings and Saturdays. Do you do individual private lessons? Yes we do. 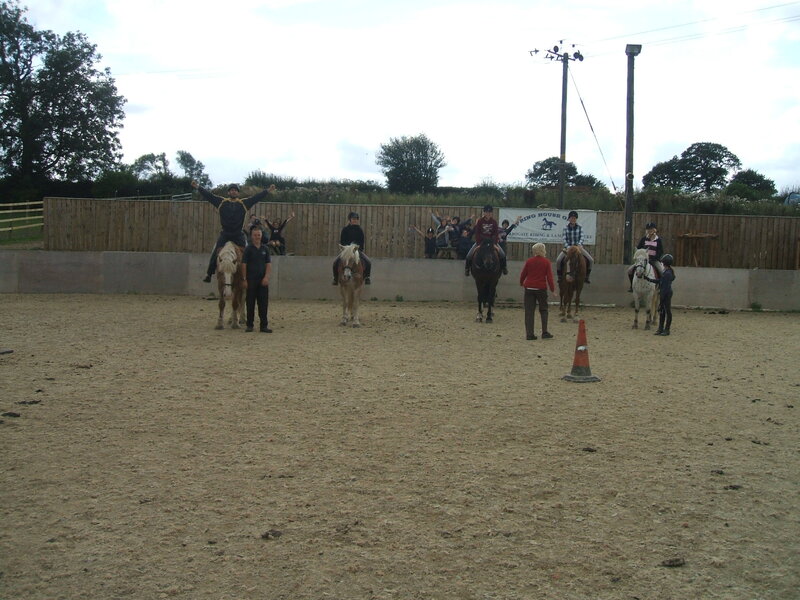 We will discuss with you in advance what your riding level is and agree on an appropriate lesson programme. Do you do hacks and pony trekking? Do I need to pay for a term in advance or do I pre-book? No, you can ride on a pay as you go basis.